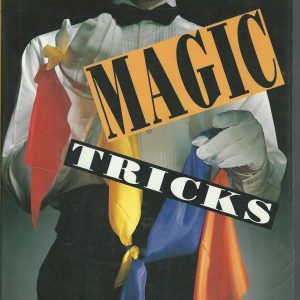 A great new cover will make this perennial favorite even more appealing to magic-loving kids eager to build a repertoire of awesome tricks. 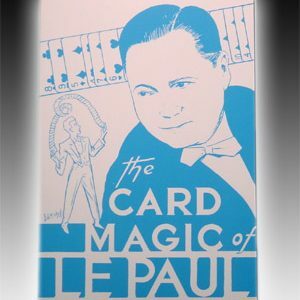 It covers the spectrum, with illusions that use silk scarves, paper, rope, money, and cards. 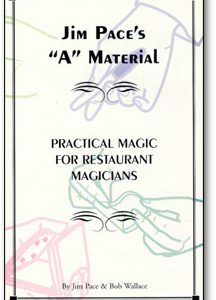 The secrets to success are subtle with an emphasis on presentation, not just sleight of hand. Earn a reputation as a wizard of wonders by mastering The Amazing License Plate Prediction, The Impossible Coin Vanish, and The Puzzling Paper Puff Ball. 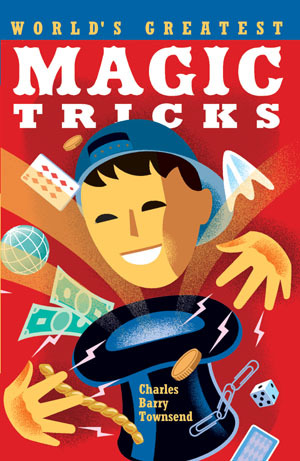 Or play a Devilish Game of Poker–a neat setup that results in five of the most staggering hands you’ve ever seen. 5 3/8 X 8 1/4.